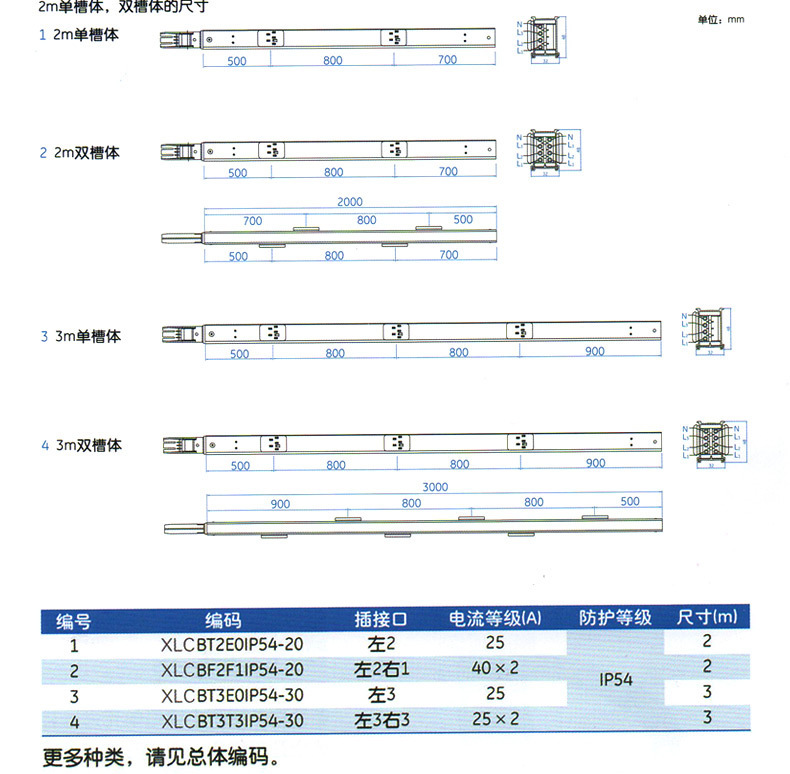 Light Busbar system is one of most popular products in our market from our factory. 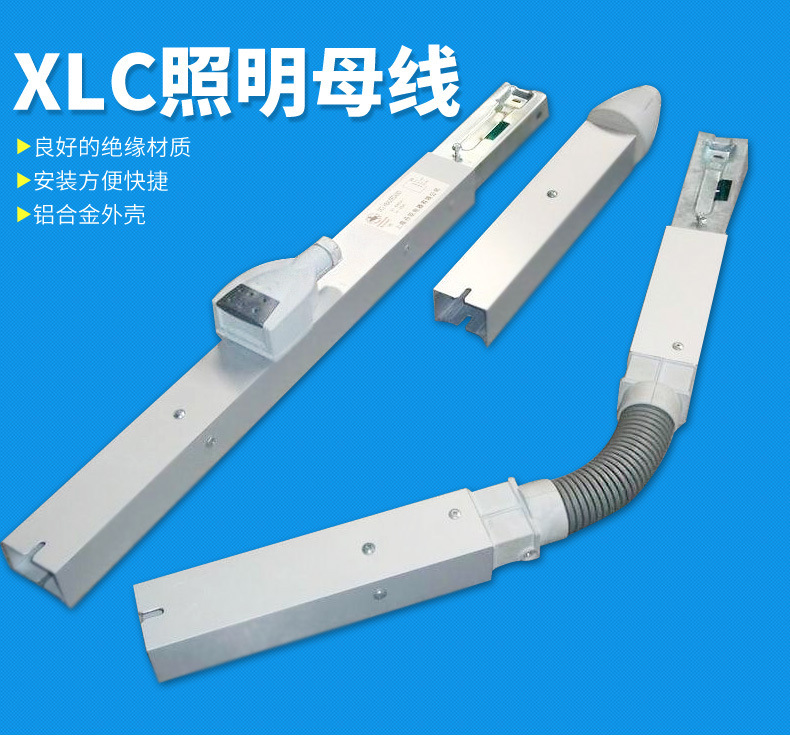 Huaxin Light Busbar Trunking System offers 100A Light Busbar with aluminium external extrusion busbar housing which makes the lighting trunking lighter also serves as the system earth. Lengths of bus bar come with copper conductors and for easier installation fast jointing system which snaps together in seconds, the busbar system is suspended by hanging brackets. Power is simply tapped-off by plugs every metre if required, also available are tap-off plugs in red colour for emergency lines. Looking for ideal Light Busbar System Manufacturer & supplier ? We have a wide selection at great prices to help you get creative. 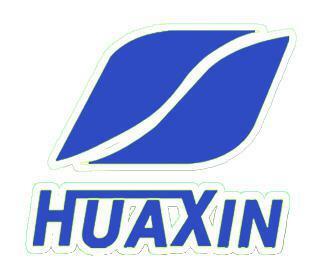 All the Huaxin Light Busbar Trunking System are quality guaranteed. We are China Origin Factory of 100A Light Busbar. If you have any question, please feel free to contact us.